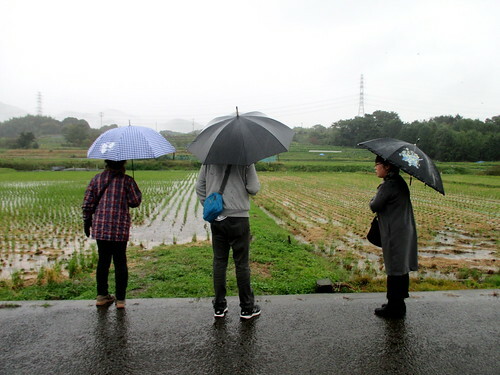 Today, we went to Hadano to see Watanabe-san. 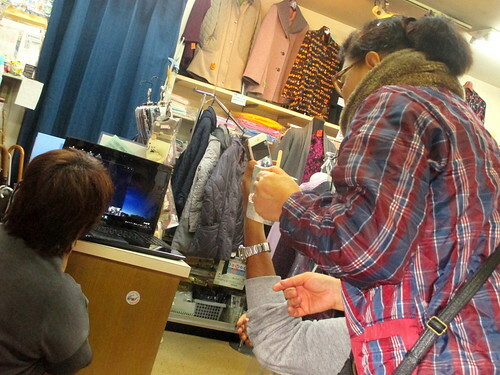 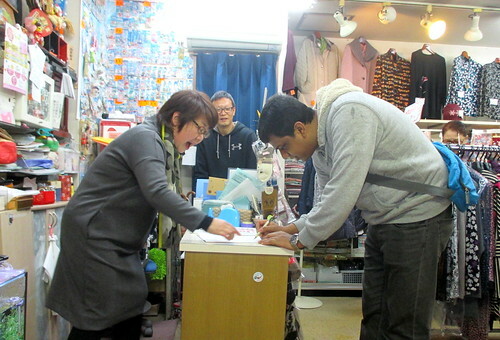 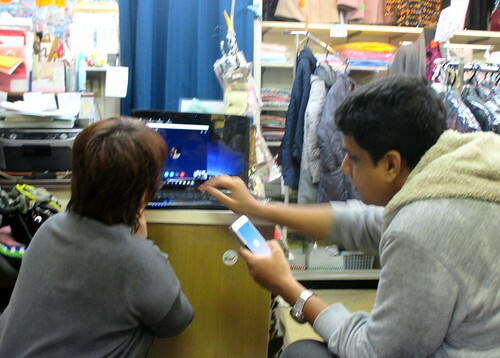 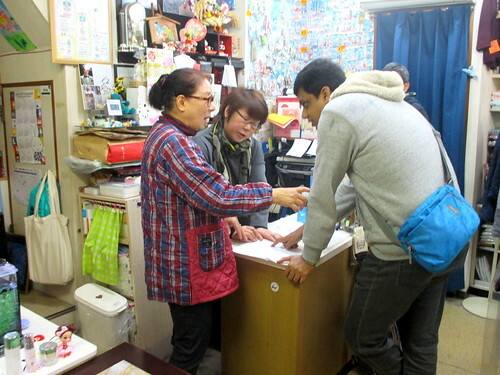 Kishore-san helped for setting skype to their computer, and I bought some winter clothes at Watanabe-san’s shop. 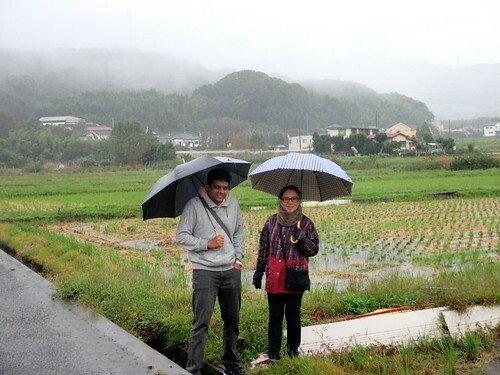 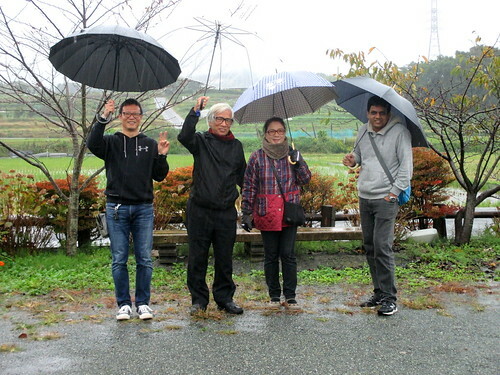 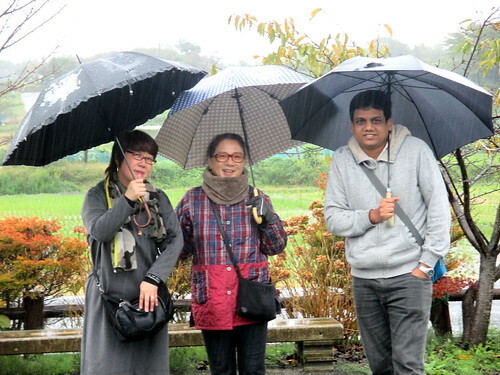 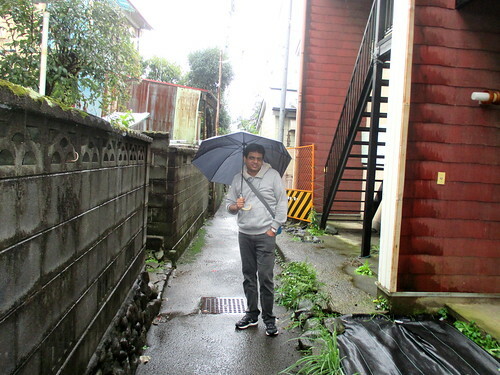 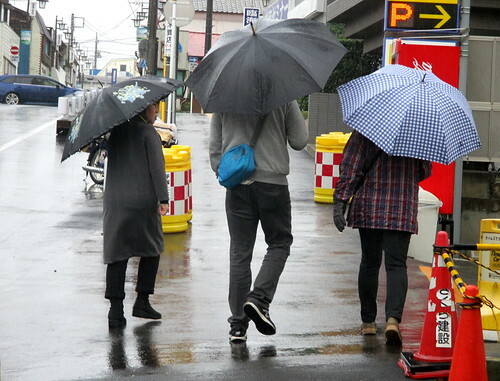 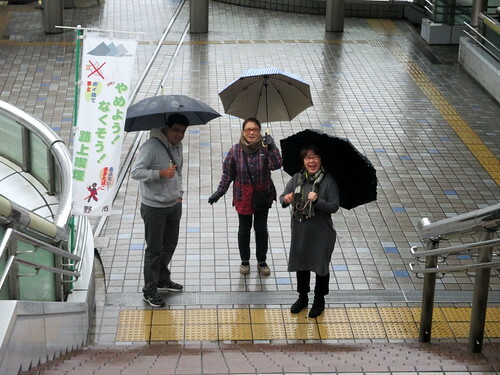 Although it was raining, we were excited to see rural landscape of Hadano, too. 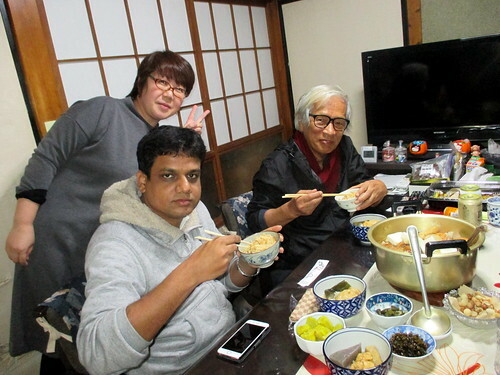 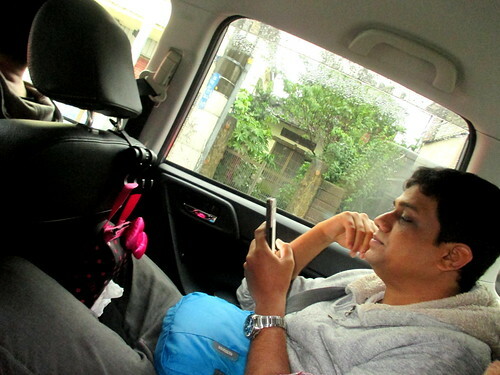 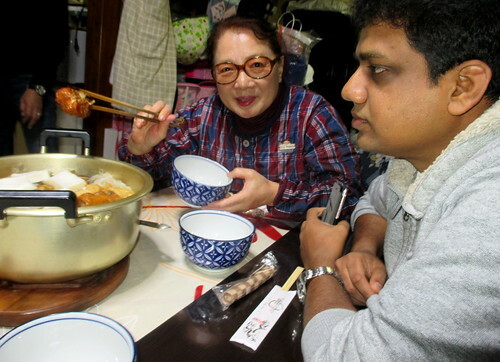 Kishore-san felt nostalgic about his hometown, Bangladesh. 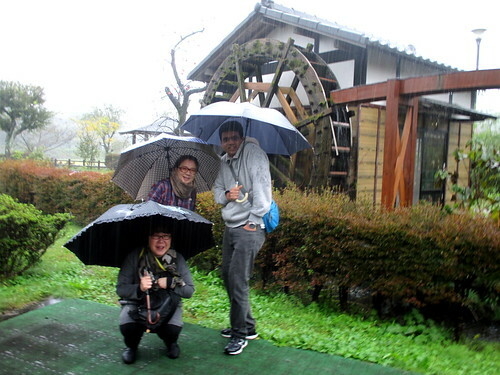 After that, we were invited for lunch by Watanabe-san. 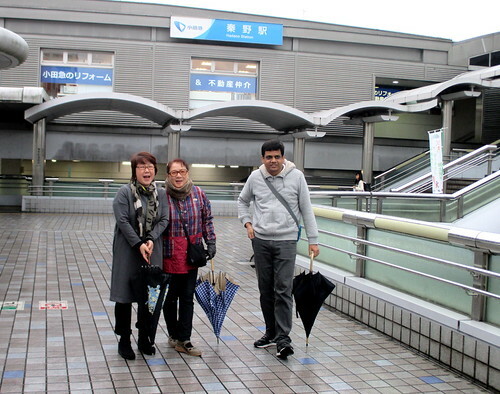 It was a heartwarming day!